Beauty is subjective thus it is possible that anything judged beautiful by one may not be so to another. In the subject however of determining beauty of coffee shops or cafes built during the late 19th century up to the early part of the 20th century, there are at least three that will no doubt garner unanimous votes of approval for beauty. The beauty referred to here comes not only from the impressive structure and interior. 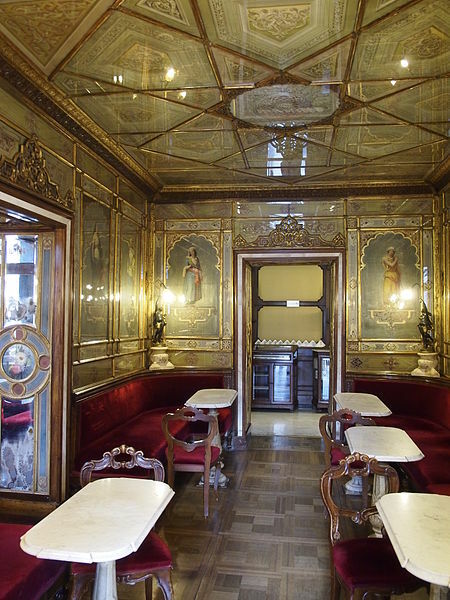 History does lend its own brand of beauty to these three beautiful classic coffee shops. 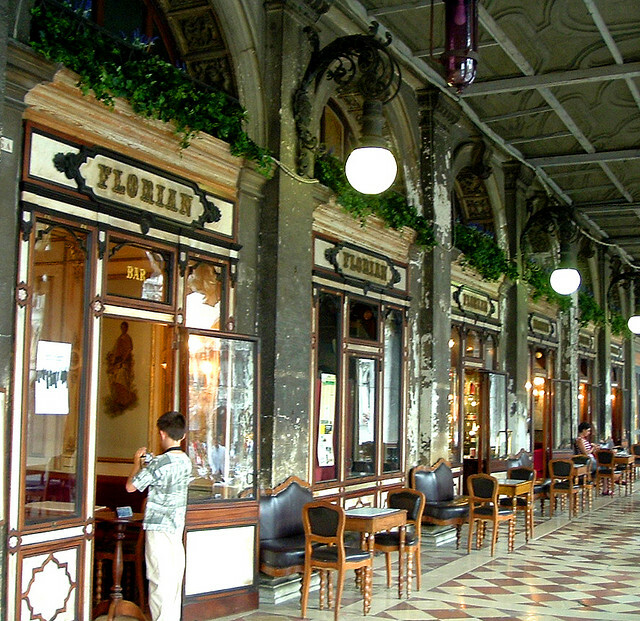 Caffe Florian can be found in the City of Venice in Italy. It is one of the oldest coffee shops in continuous operation, having been built in 1720. 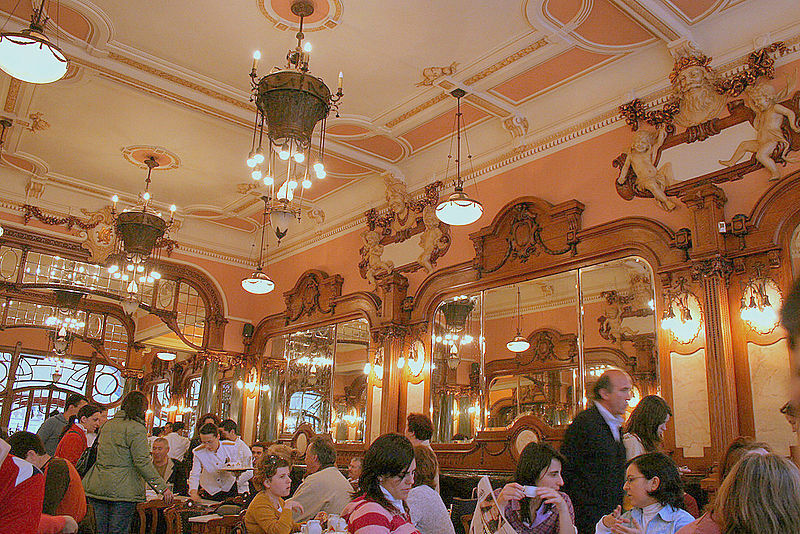 The impressive rooms of Caffe Florian have been designed by artists, sculptors, and photographers, among others. It has been home to the International Exhibition of Contemporary Art since 1893. How can a coffee shop filled with art not be beautiful, especially with the kind of art it proudly carries? 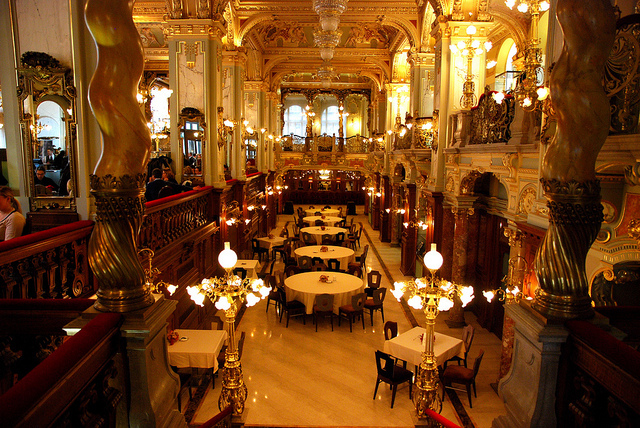 Caffe New York in Budapest, Hungary is easily one of the most beautiful. 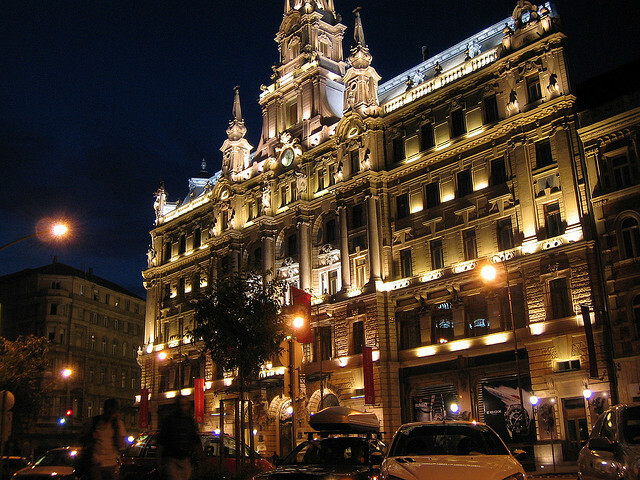 It is located inside Boscolo Budapest Hotel. Quite a few can challenge Caffe New York ‘s standard of beauty. This has also been made possible through the power of art and its secluded setting. It is considered the literary pantheon associated with the time when there was much optimism and peace, commonly referred to in history as the Belle Epoque. There is absolutely no room for argument in this choice. 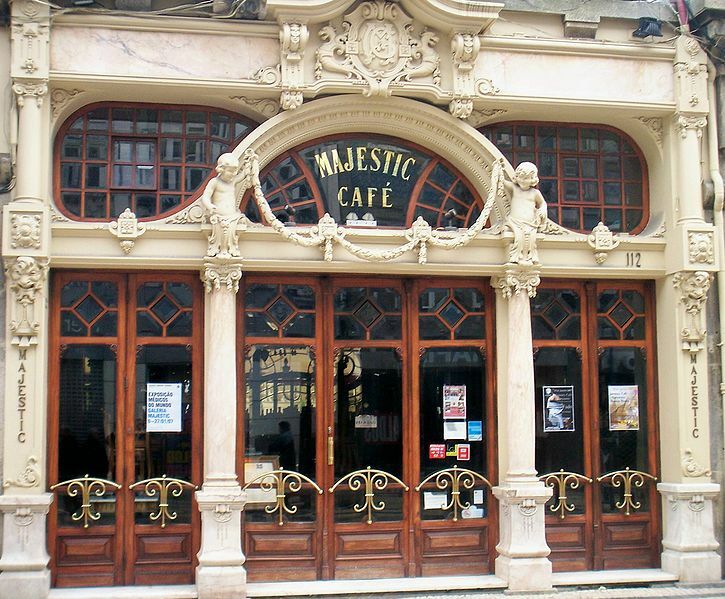 Cafe Majestic can be found in Rue Santa Catarina in Portugal. This cafe built in 1921 is considered an architectural jewel which has benefited from meticulous restoration. It enjoyed the patronage of elite members of society. This is a great example of saving a treasure just in time. What do these three beautiful classic coffee shops share? Let us just say a sense of history and a taste for the finer things in life.. All have been and continue to be preferred venues for literary gatherings and art events. Obviously, there is more to coffee shops than drinking coffee.